A chainsaw is an essential tool in the house especially if there are lots of trees on the lawn. It is primarily used to clear some storm debris or cut unwanted branches from the tree. 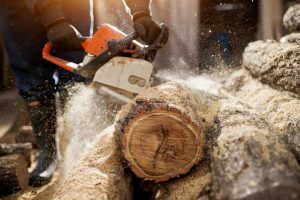 Gone are the days when people use axes and other manual cutting tools to cut branches and twigs. These just take too much time and effort. 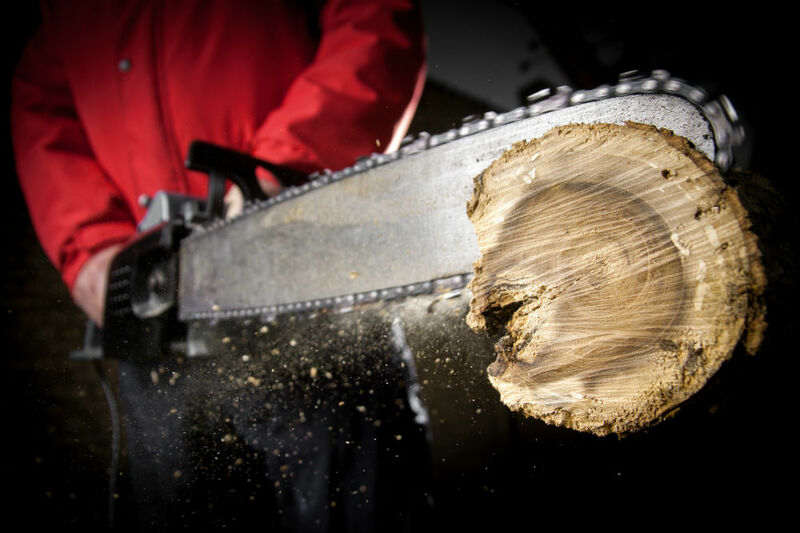 Chainsaws were created to make life easier. Today, electric chainsaws are already available in the market. These are wonderful inventions for those who want to get the job done right away. There are also petrol models, but these are difficult to maintain. 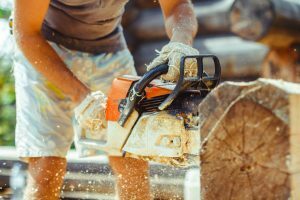 The problems that people always encounter with petrol chainsaws are fuel spillage, overpowering fumes, and too much noise. That is why electric chainsaws are a better option. People can choose whether the chainsaw is cordless or not. But most buy the cordless type because it is easy to move around without an electrical wire hooked to the outlet. 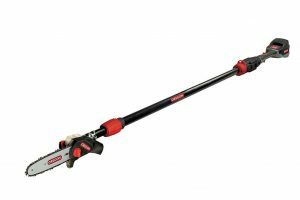 One popular product is the WORX WG320 Max Lithium Cordless JawSaw. From its overall appearance, it looks straightforward and safe to use. This product is lightweight as well. The user can just point it on the branches that need to be cut vertically without a fuss. It weighs approximately eight pounds so even women with small frames can use it well. No sharp blades near the hand because there are guard covers for safely. These guard covers also help the user from cutting branches that are not meant to be cut. The steel teeth are also very stable in any wood. With its unique design, the chain cannot be easily damaged because there are no kickbacks or errors bound to happen. Another feature worth looking for is that the chainsaw can automatically set the designated tension. The WORX WG320 Max Lithium Cordless JawSaw also lubricates itself conveniently. This product automatically re-oils the chain and bar when needed. 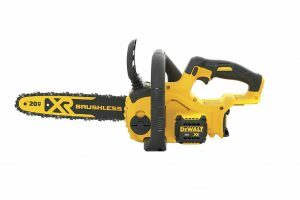 This cordless chainsaw also has a 20-volt MAX lithium battery in which the user can re-charge it right away. Because it comes with a rechargeable battery, there will be no hassle in mixing gas and oil with that of the petrol models. Starting the electric chainsaw will be a snap. 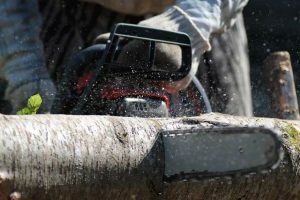 This cordless chainsaw is also safe to use when cutting directly on the ground because the cut action by the scissors will be limited, thereby avoiding kickback. Damage to the chain will also be impossible then. With a 4-inch maximum cutting depth, it is possible to cut thick wood up to three inches. 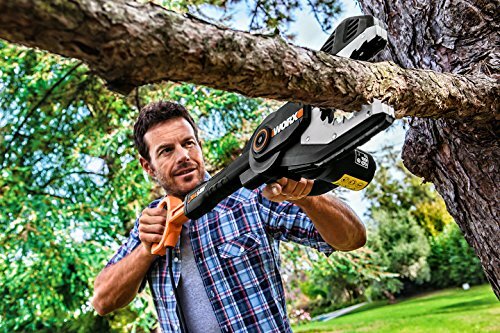 The WORX WG320 Max Lithium Cordless JawSaw is among the cordless chainsaws that make life easier for users. In the market, one product that is comparable with it is the Sun Joe iON8PS 40-volt Cordless Chainsaw, 8-Inch, 4-Amp. Although the latter is more expensive, it is also straightforward to use and excellent when it comes to function. It comes with a SLIDE, ADJUST, PUSH and WATCH process while you stand safely in handling it. It has zero carbon emissions which makes it environmentally friendly. Another good thing about this product is that it has a great battery life. Plus, the batteries from other tools of the iON series can also be used in this product. 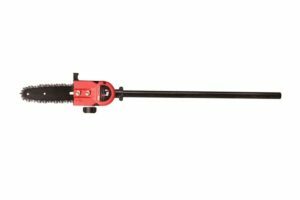 The Sun Joe iON8PS 40-volt Cordless Chainsaw, 8-Inch, 4-Amp is not noisy, unlike petrol models. Another great feature of this product is that it is maintenance-free and has a safety cap for the blade. This protects the user from touching the sharp blade. This product also has a safety switch to prevent accidents from starting. 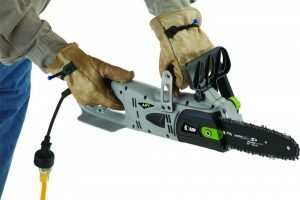 The Sun Joe iON8PS 40-volt Cordless Chainsaw, 8-Inch, 4-Amp is also ready for tough wood cutting jobs. The downside of it is that it is much heavier and not safe for use for people with small frames. Regarding value for money, it is much more expensive than that of the WORX WG320 Max Lithium Cordless JawSaw. 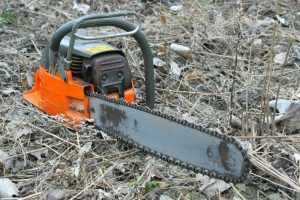 Both chainsaws are great choices to clear twigs and branches from the lawn. Both make wood cutting easier for gardeners and handymen. 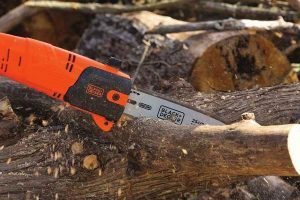 Overall, the WORX WG320 Max Lithium Cordless JawSaw works wonders for those who want to cut some wood for fire or to clear storm debris. Because it is battery operated, there are no harmful fumes and toxic gases that come out as compared to petrol models. With an enclosed jaw guard, fingers are protected, and injuries are avoided. For smooth functioning, this product only has one single bolt that takes care of selecting the proper tension for wood cutting. The tight and handy grip also makes it easier for users without bending the body in cutting. Because it is lightweight, woodcutting will be convenient without having backaches and other body ailments. It also oils itself during use and users can see the level if there is still oil left. It will not be a hassle anymore to lubricate the chain and bar because of its automatic manually. The only thing to watch out for if intended for extended use is the battery. One, users can only buy one kind (same brand), and it cannot be used for other tools. Two, charging time is very long and once worn out, wood cutting time for this product will be cut short. Three, the chain. 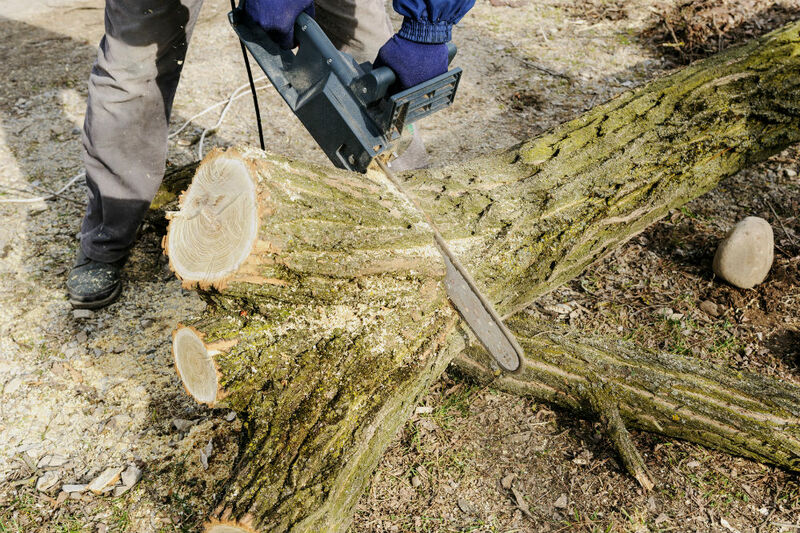 If not properly tightened, users may have a hard time in cutting wood because it can fall off during the process. Users then have to put it back, and this will eventually disrupt wood cutting time. With these disadvantages in mind, gardeners and handymen can still opt to buy this but utmost care must be done for maximum results.